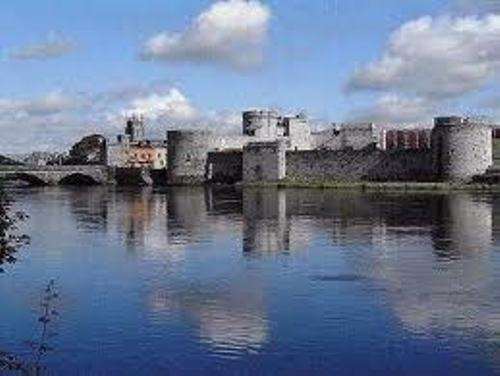 May Bank Holiday weekend is a famous in Limerick, Ireland. You can find out that city is very shining and glowing. In May, people can enjoy the stall and markets on the Georges Quay. You can enjoy many competitions and live music events too here. 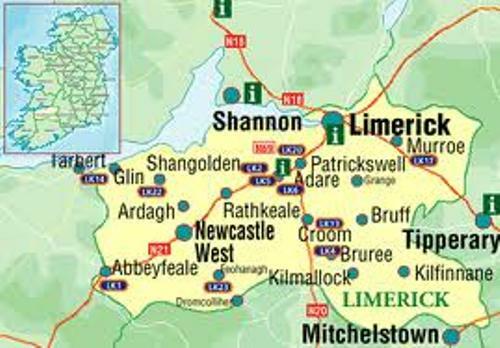 Learn more on Ireland facts here. In May, Limerick also has a great display of firework. You can visit King Johns Castle at night where many audiences all over Ireland and other countries gather here and see the fireworks. Milk market is a famous space to visit in Limerick. You are served with various kinds of homemade delicious goods here. When you visit the Milk Market, you can also enjoy the top performance of live music during the weekend. If you have a family and want the kids to play safely, you can visit Skate Park. This park is a good space for those who love with sport. You can make the kids run, walk and do sport here. Arthurs Quay Park was once a gate park in Limerick. 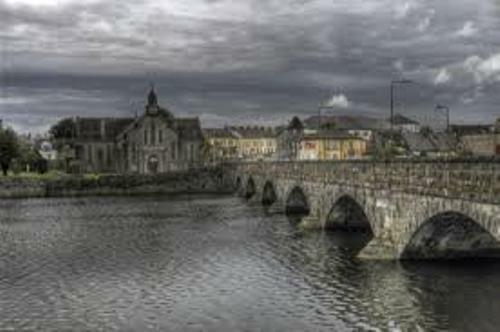 It has been used to host many kinds of important events in Limerick such as a firework display, general meeting, Christmas events and city concert. Limerick is always associated with rugby. This rough game is very important to the life of the local people. Munster Rugby is found out in Limerick. The team was the winner of Heineken Cup 2006 and 2008. 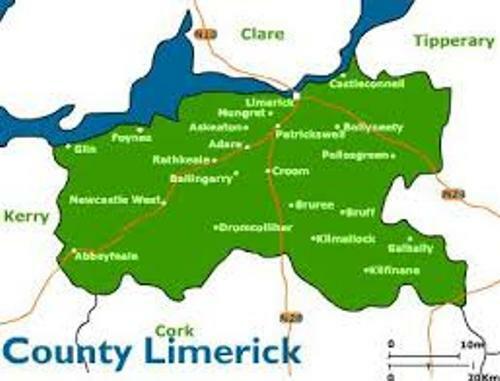 It is the source of pride in Limerick. There are some famous artists who have performed on stage in Thormod Park. Some of them are JLS, Elton John and Bob Dylan. If you want to socialize with the people from Limerick or other cities, you need to go to Dolans Pub, Warehouse and Restaurant. It is good space for those who want to enjoy night entertainment. You can also eat the local food here. If you want to enjoy a city center theater venue in Limerick, you can go to the Belltable. This large venue is situated in 69 O’Connell Street. The live performance here includes poetry reading, soap opera, magic shows and musical events. Those who love to create films can follow the fresh film festival in Limerick. 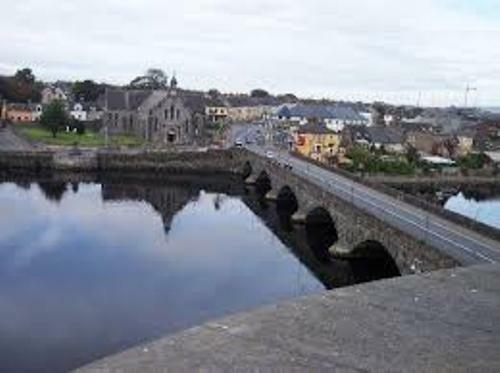 Do you have any opinion on facts about Limerick?